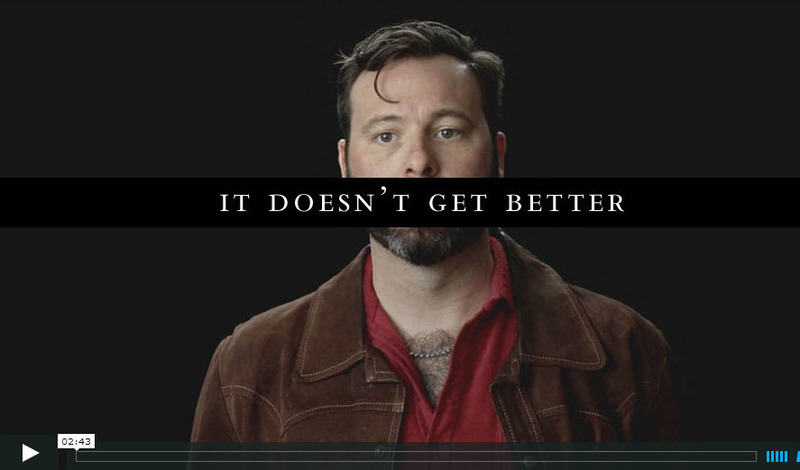 Watch "It Doesn't Get Better". For most kids in high school, the future promises better days. But for a certain group, there’s no time like the past.